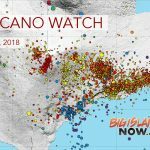 Earthquakes continue to occur primarily at Kīlauea’s summit area and south flank, with continued small aftershocks of the May 4, 2018, magnitude-6.9 quake. Seismicity remains low in the Lower East Rift Zone (LERZ). 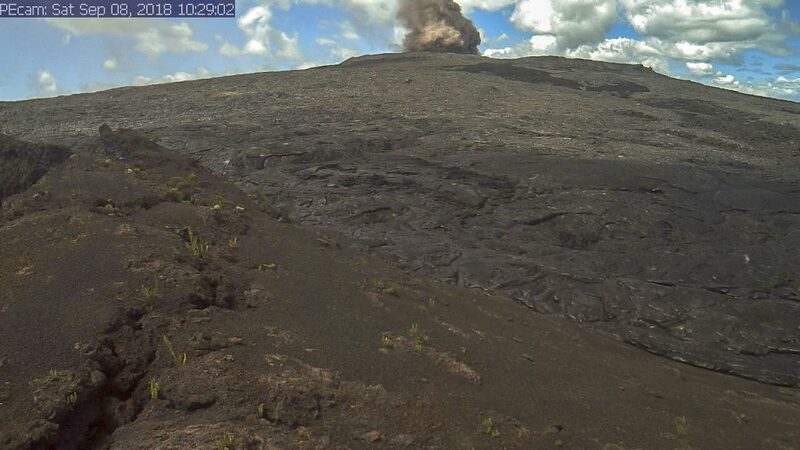 Deformation signals are consistent with magma refilling the middle ERZ. At the summit, tiltmeters have shown little change this week, except for a small DI (deflation-inflation) event. 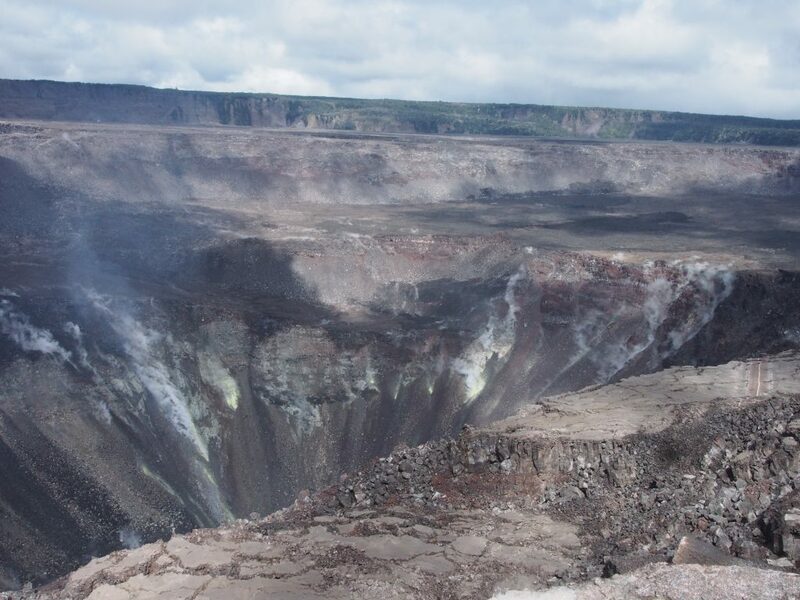 Sulfur dioxide gas emissions at the summit averaged 50 tonnes/day as reported on Oct. 24, and 75 tonnes/day at Puʻu ʻŌʻō on Oct. 23. 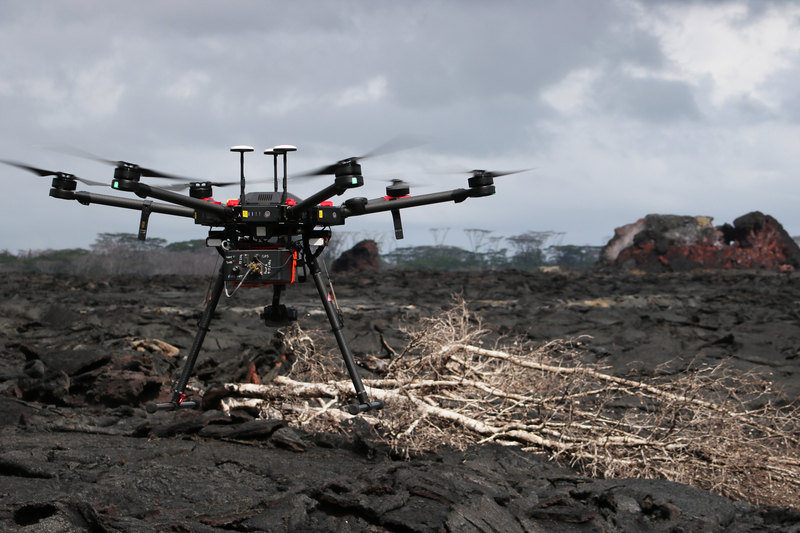 There was no sulfur dioxide detected by our instruments in the LERZ. 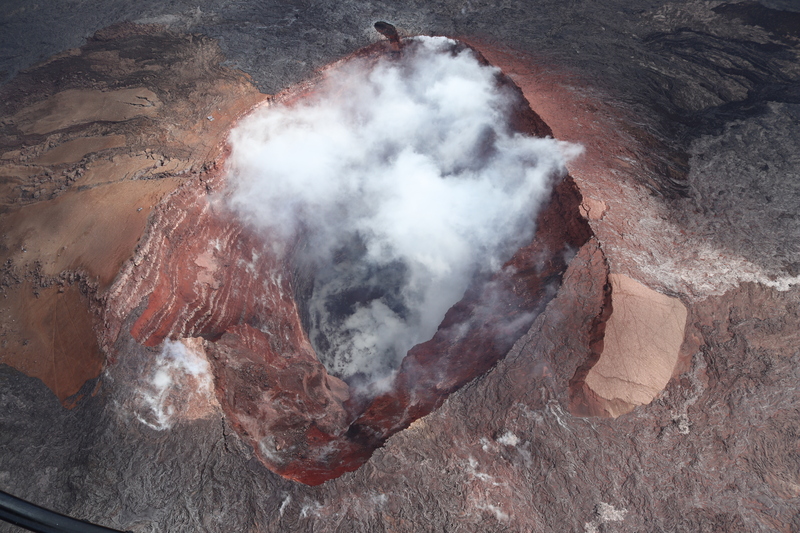 The Kīlauea Volcano Activity Update is a weekly article written by U.S. Geological Survey Hawaiian Volcano Observatory scientists and affiliates. Call for summary updates at (808) 967-8862 (Kīlauea) or (808) 967-8866 (Mauna Loa); email questions to askHVO@usgs.gov.